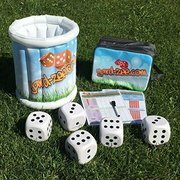 Do you love the game Yahtzee? Well, have you ever tried Yard-Zee? 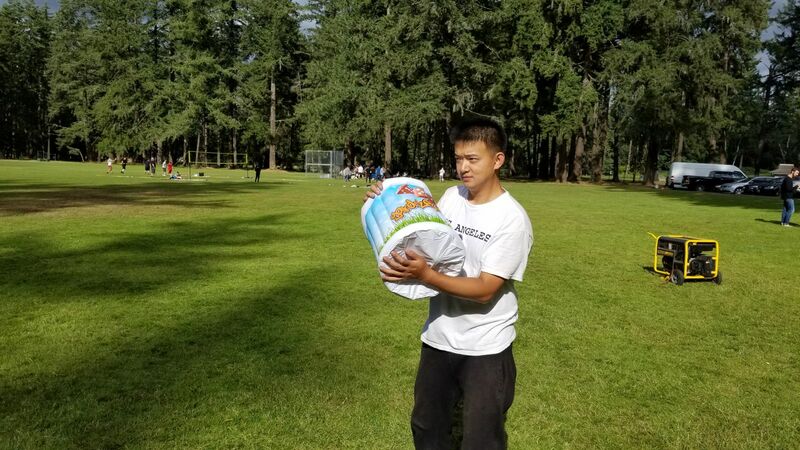 You can today, take the classical game everyone loves to your outdoor event. 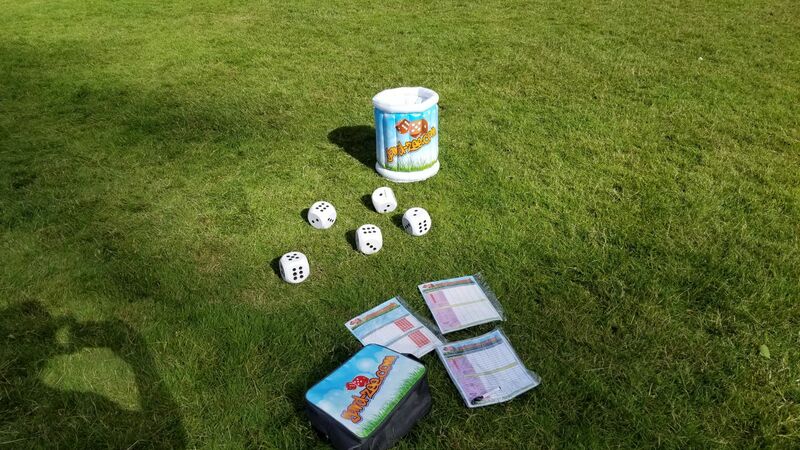 This game will be enjoyed by all at your School Carnival, Corporate Event, Birthday Party or family BBQ. Want to add more fun to your event, be sure to take a look at our water slide selection. Make memories for a lifetime, spending time with family and friends. An Inflatable Bucket Load of Fun! 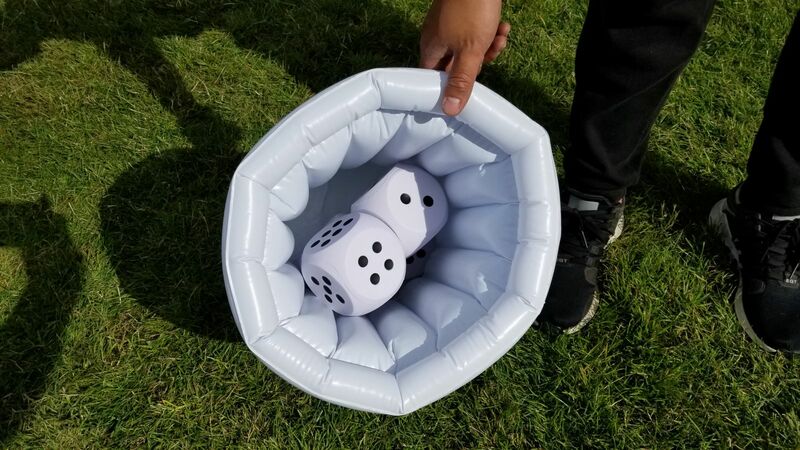 Large 4" Stressball like Soft foam dice! Safe for all, Family & Friends, Young & Old! Great for the yard, park, beach, school, indoors, family reunions or any place you want to have fun.